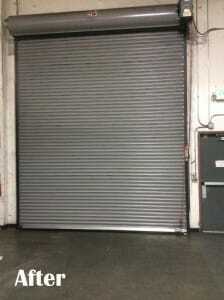 R&S offers service to all types of commercial rolling doors, hollow metal doors, glass storefront doors and dock equipment. We are a one-stop shop for your business’ door and docks. Our technicians attend regular hands on trainings to keep up to date on today’s technology. Call or email us today for any of your commercial service needs. Maintenance is the key to keeping your commercial doors and dock equipment running smooth. 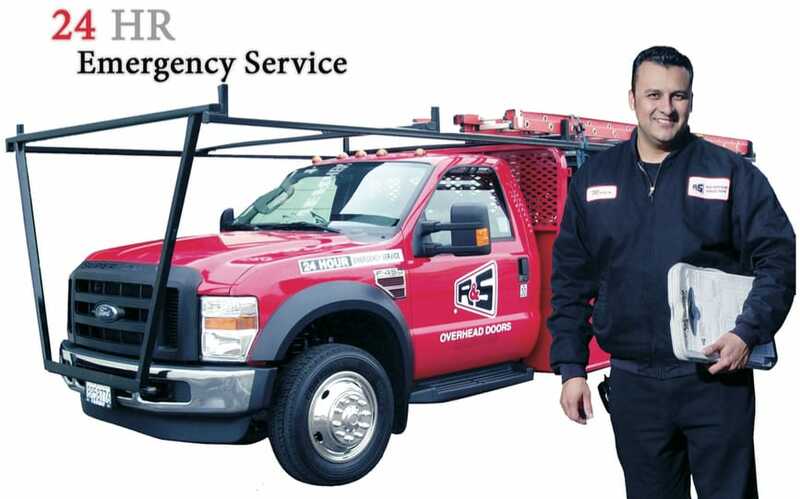 We offer a Preventative Maintenance (PM) service to keep repair costs down. With the R&S PM plan you choose how often and we do the rest. Leave the planning and care to us. Call or email us for more information on a PM plan for the doors and dock equipment on your commercial building. Picking the right PM plan for your doors. How much use do they get? The more use the more often it should be maintained. How big are your doors? Large, heavy, high use doors should be maintained more than smaller ones. Is it a fire door? Fire doors are required to be test fired once a year by a professional. Saves you money by helping to eliminate larger more costly problems before they start. Keeps your business running efficiently by keeping your doors and docks up and running with less down time. Safety first! 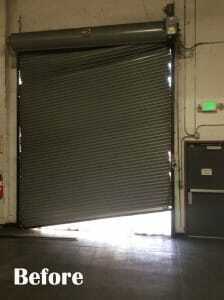 Commercial rolling doors and dock equipment can be a safety nightmare if not properly maintained.